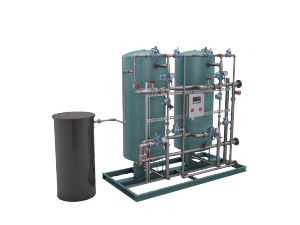 We offer a comprehensive range of boiler room products to meet the needs of any commercial, institutional or industrial application. Our boiler room solutions are fully integrated and selected for their industry-leading design, energy efficiency and long-term performance. We are proud to represent industry icons recognized for quality, reliability, durability with over 80 years of engineering and manufacturing excellence. 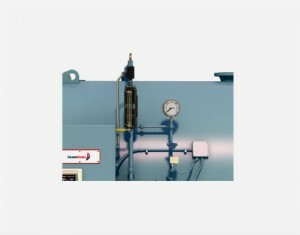 To request a proposal for boiler equipment, please contact us. 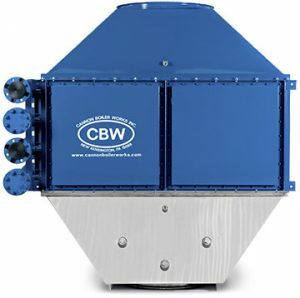 Continuous blowdown heat recovery systems. This boost in efficiency leads to a rapid return on investment. 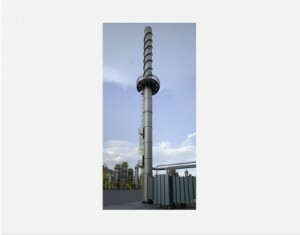 Economizers, industrial heat exchangers, steam accumulators and condensors. Increase your boiler’s life with our blowdown separators, softeners, sample coolers, and chemical feeds. Maintain peak efficiency with deaerators, surge tanks, and feedwater systems. 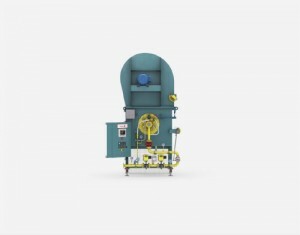 Up to 150,000 lb/hr of steam flow, they reduce fuel and energy expenses, as well as greenhouse gas emissions. 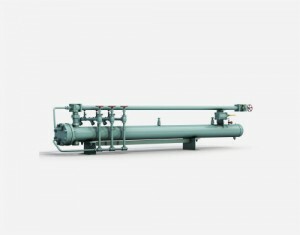 Save fuel and money by recovering heat and steam to heat feedwater or use as-is. 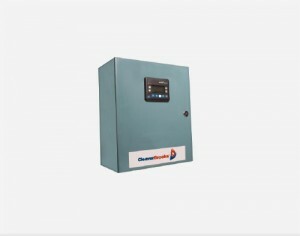 Recover 90% of heat normally lost by controlling surface blowdown flow. 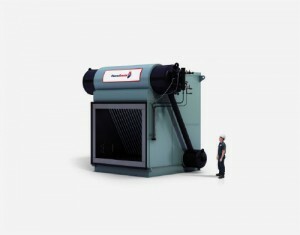 Reduce fuel use and cost by recovering heat from flue gases that would otherwise be wasted. 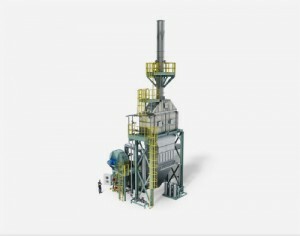 Save energy dollars and raise fuel-to-steam efficiency up to 95%. 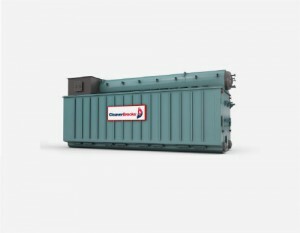 The industry’s only single-source solution to achieve the lowest NOx emissions possible. Designed and manufactured for any application, and engineered to excel in the most demanding sites. 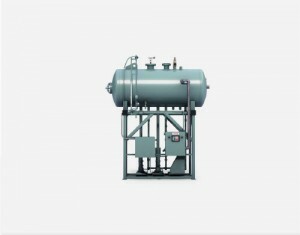 The industry’s best solution for the removal of smoke and grease laden vapors. 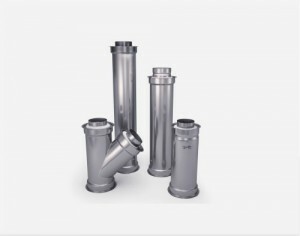 Vent flue gases, from gas, liquid, oil or solid fuel fired appliances. 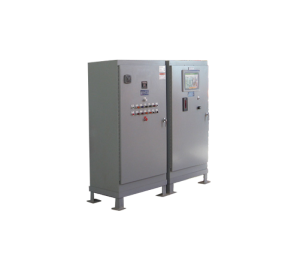 Imperative for safety, our user-friendly interface allows for easy management of low water cutoff and pump control. 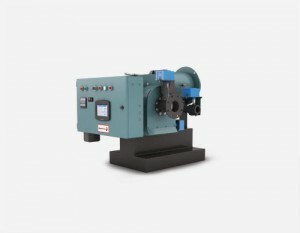 Quickly improve burner performance and achieve maximum efficiency. User- friendly setup and operation. Monitor and manage all water-related touch points, including pumps and levels. 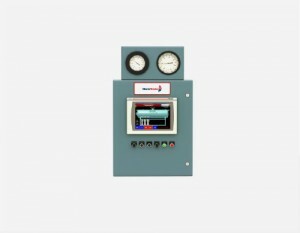 Custom-designed control units to meet the needs of your specific boiler system. 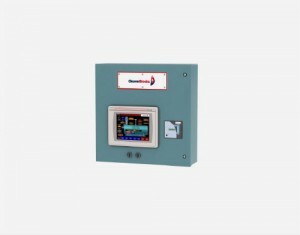 Transfer data from boiler controls to external building automation, SCADA, or remote monitoring systems. 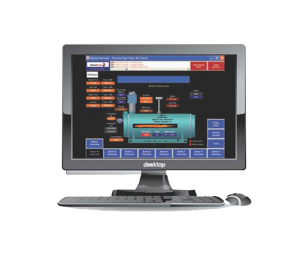 Designed and optimized to make your boiler room more efficient and save you money. 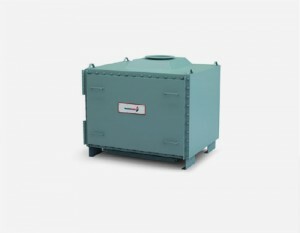 Custom designed and built oil or gas burners for industrial watertube, firetube or packaged boiler applications. 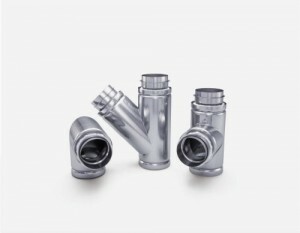 Maximum efficiency ProFire®products in low- or ultra-low emissions, for commercial applications or industries.